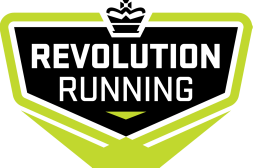 What: Revolution Running Training and Trail Running weekend. 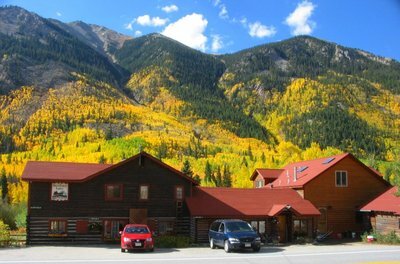 The lodge's web address is http://www.mount-elbert.com/index.html. We have the entire lodge blocked UNTIL THE APRIL 16th. YOU MUST RESERVE BEFORE THEN with the lodge directly. 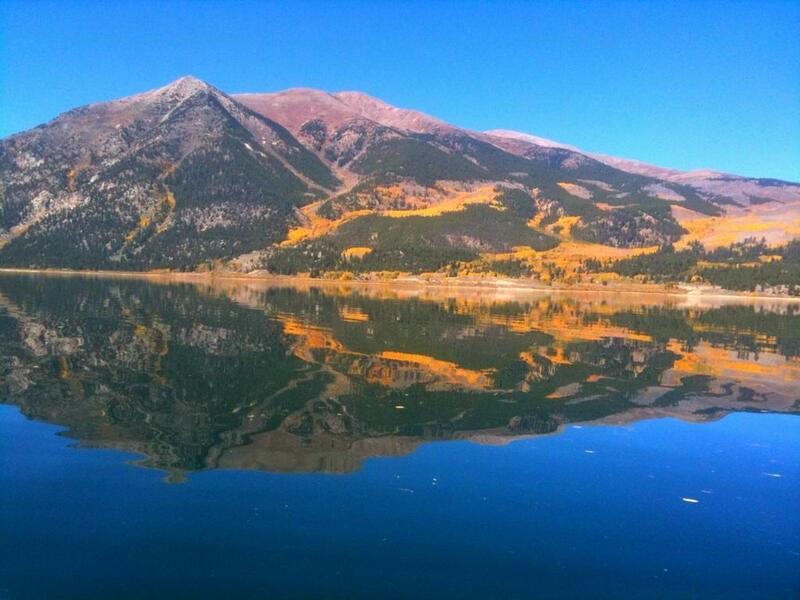 Deposits for these reservations (deposit is equal to 1/2 of the lodging total) will be due by April 30, 2013 to the Mount Elbert Lodge. Cost: All activities during the weekend are free with the exception of a trip to the hot springs in Buena Vista and of course your lodging. Rinker cabin (1 bedroom) is available for Saturday and Sunday only (Sept 7 & 8). We're willing to offer a 2 night option (but for Rinker cabin only) for $90/person ($97.92/person with tax) for Sept 7 & 8. So someone could stay Saturday night only or Sat and Sunday night and pay $90/person. The lodge and cabins can hold up to 35 people so make reservations soon if you are interested. All cabins and the B&B have kitchens. Breakfast and lunch will be your own responsibility. We will arrange member cooked dinners and will have people bring certain items so that everyone can eat Friday, Saturday, and Sunday nights as restaurants are quite a ways away. Leadville, Buena Vista, Mt. Princeton Hot Springs, Aspen...we will give more info on this as we get closer to the date.